It’s edgy! It’s affordable! 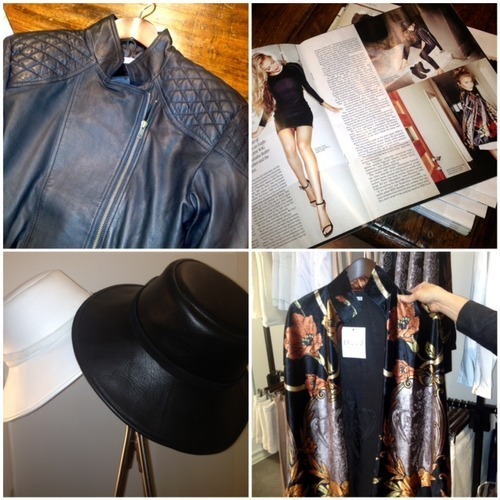 It’s ready-to-wear! It is hot, new clothing label… Bruug! 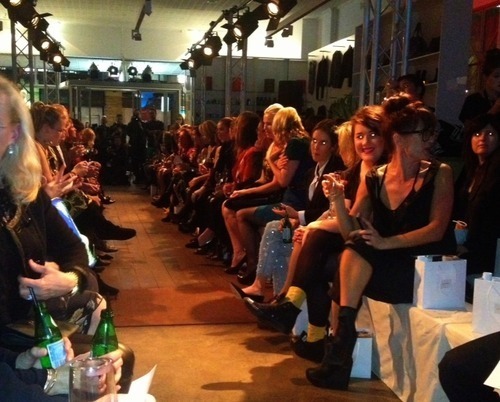 The new darling of the Perth Fashion Industry, is talented WA designer Natasha Butler (above). She is warm, passionate, down to earth and she genuinely cares about the everyday clothing dilemmas of the modern woman. 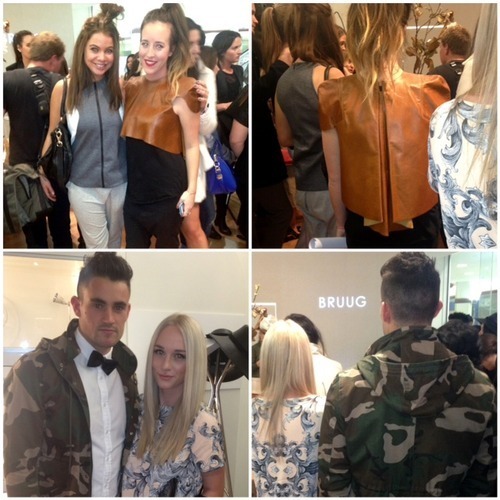 To celebrate the launch of her ready-to-wear Bruug Clothing Label, Natasha held a VIP Party at her Carillon City pop-up store on Tuesday night. 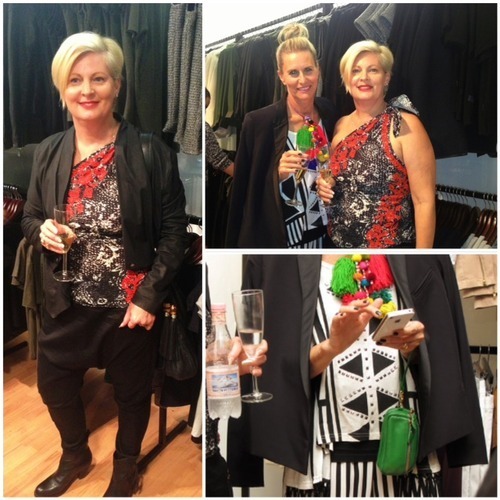 The packed crowd of fashionistas and footy stars were treated to a sneak peek of the range and were inspired by Natasha’s heartfelt speech. My date for the night was Carleen Foley, from OshPosh Hair Salon. Carleen oozed Isabel Marant, whilst I clashed prints in a black and white ensemble, teamed with an Ellery tux, Angle Diamond Dot tassels and Betty Tran phone pouch. Found some of my favourites in the crowd, Breeana Smith and Jess Snook (Above) from Jetts Agency and met Courtney Collins and Ash Smith (Below). Chatted with the ever so fabby friends, Caitlin Irving and Zara Bryson. 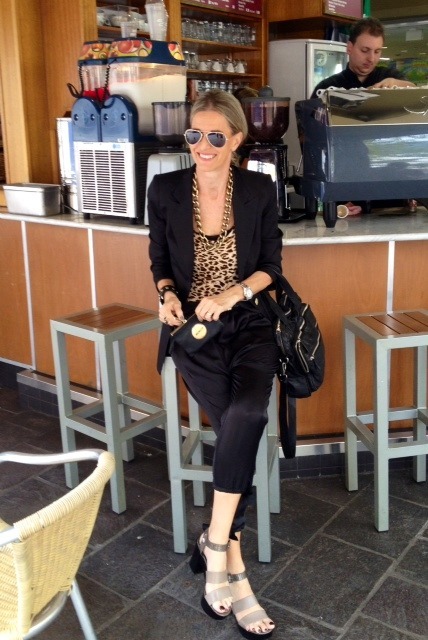 Caught up with glam Emma Milner in a Lisa Ho, Gucci, Chanel combo. 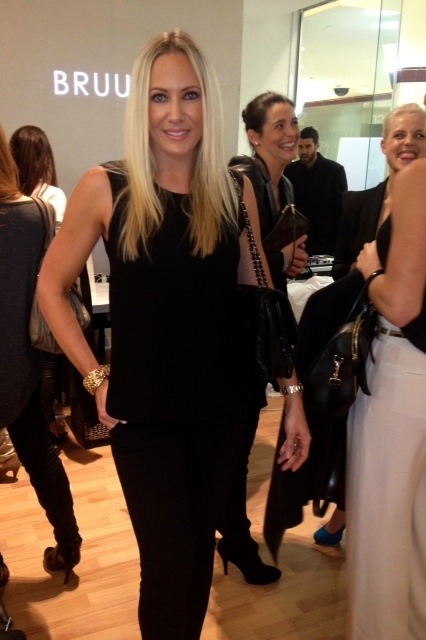 Chatted with Perth’s stylish sistas, Elle and Jerrie Demasi. Had the pleasure of meeting the lovely Mary Waldron (Above). I drooled over her Lover the Label shorts (love the scalloped lace), Isabel Marant sleeveless blazer, Acne tee, Balenciaga clutch and Alexander Wang heels. Wow! The pop-up store will be open in Carillon City for a month, but the entire range can be viewed and purchased online here at Bruug. 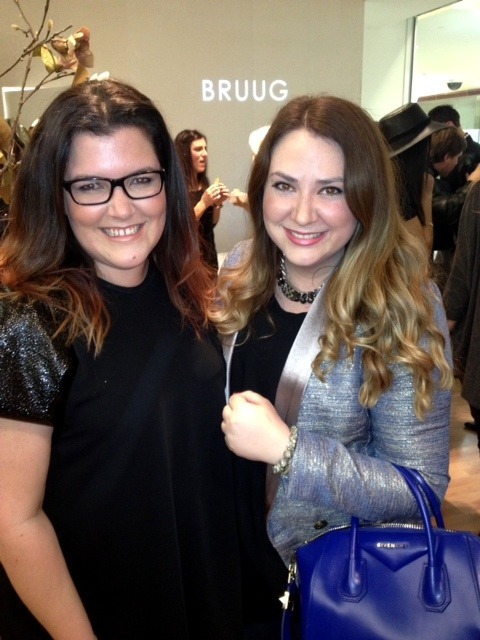 ** Look out for my next styling post at the Bruug pop-up store, where I will create some AndAndrea fave looks.